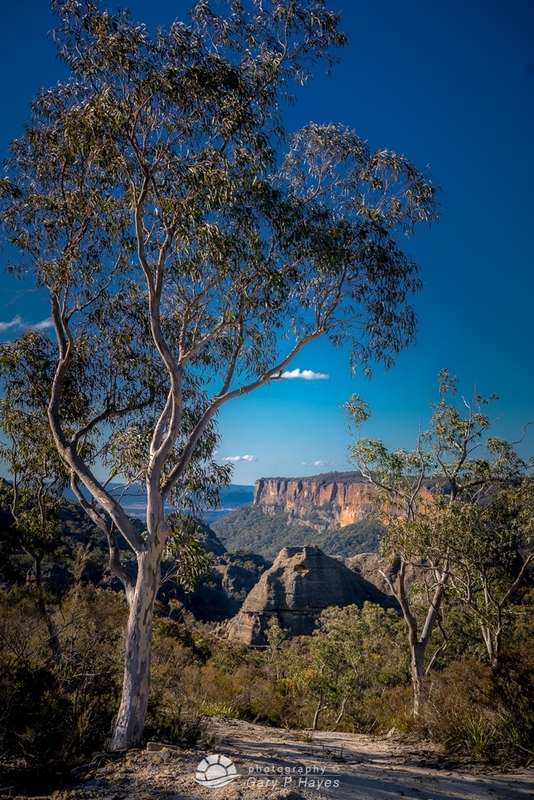 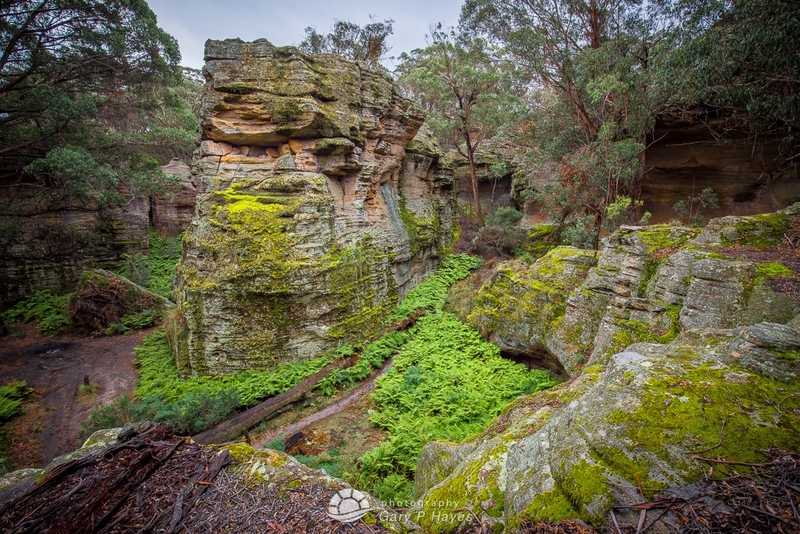 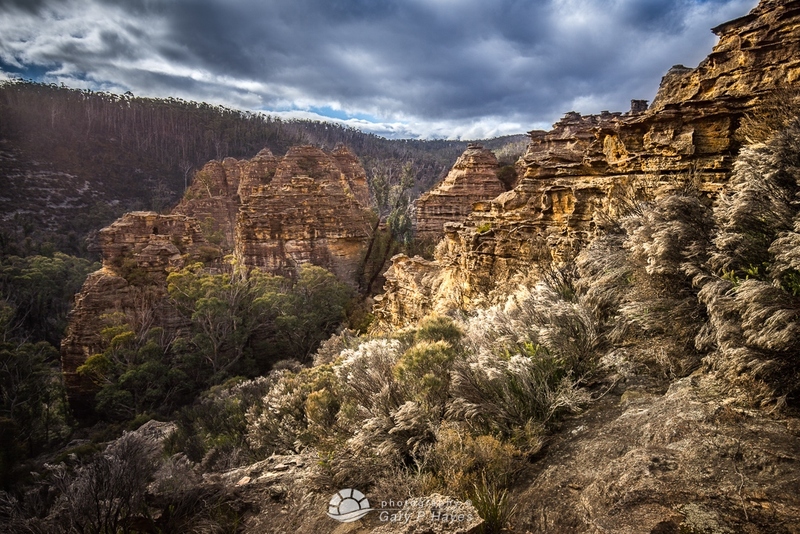 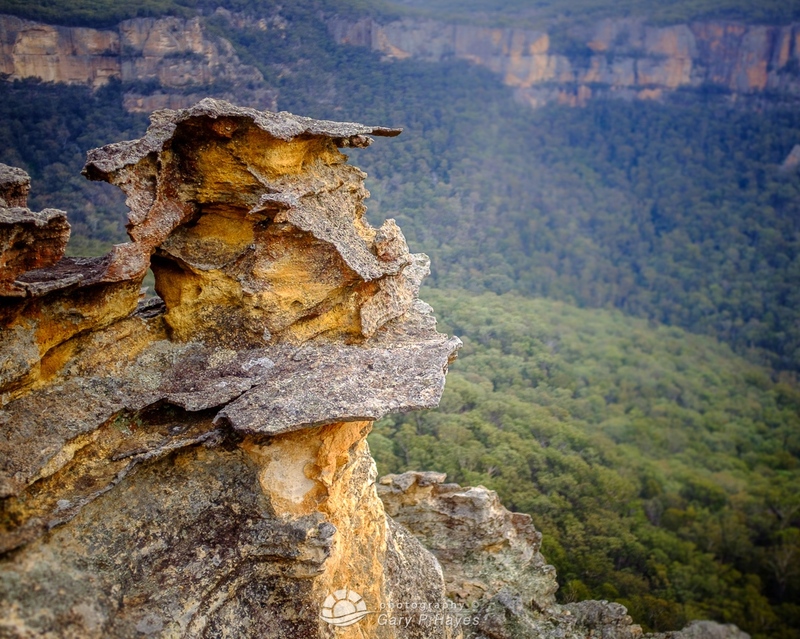 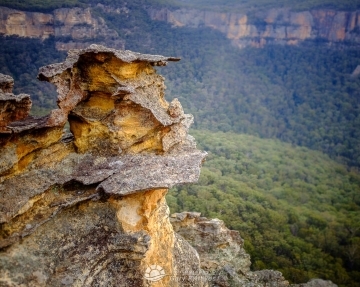 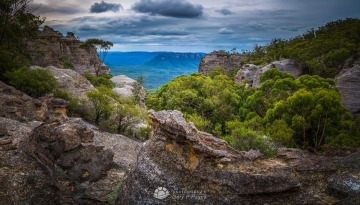 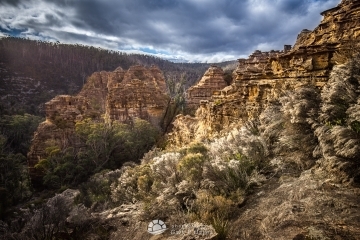 Ever since I first visited the Blue Mountains back in 2000 I have been fascinated by the area in and around the Gardens of Stone (GoS). 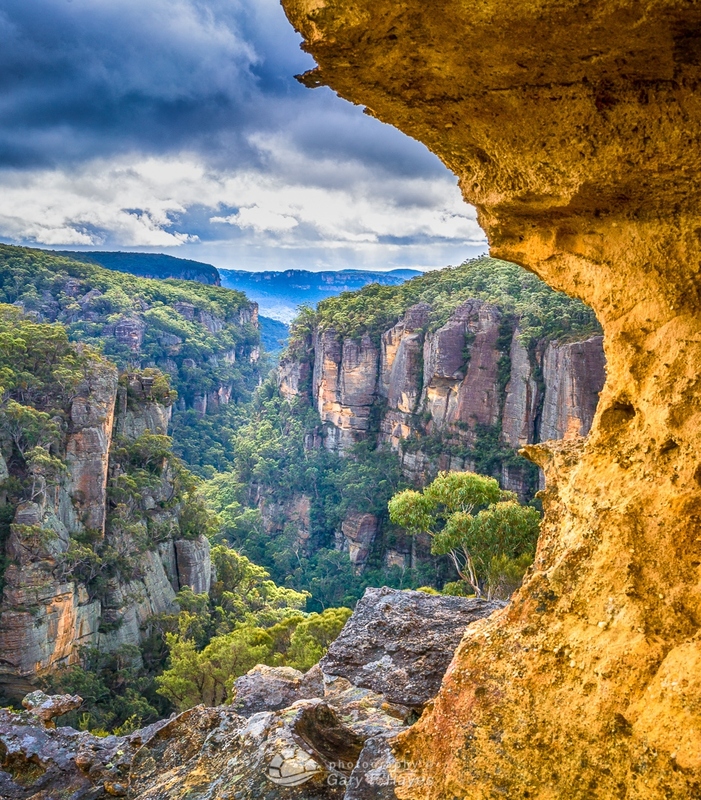 Perhaps it was originally the enigmatic name, that sense of hidden jungle pagodas or I had glimpsed some early images, but it had sown a seed. 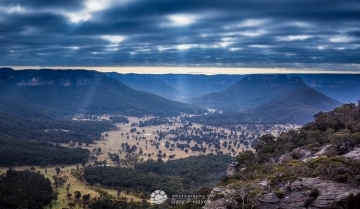 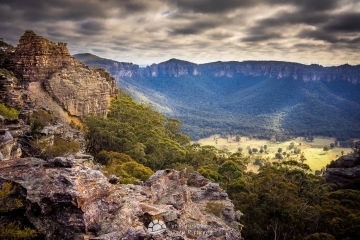 When I came to live in the mountains in 2013 and bought a place in Mount Victoria it gave me a great base, only 5-20 minutes from most of the protected upper Blue Mountains but also 25 minutes or so from the lower reaches of the unprotected GoS areas and an hour or so from the main GoS valleys, Capertee and Wolgan. 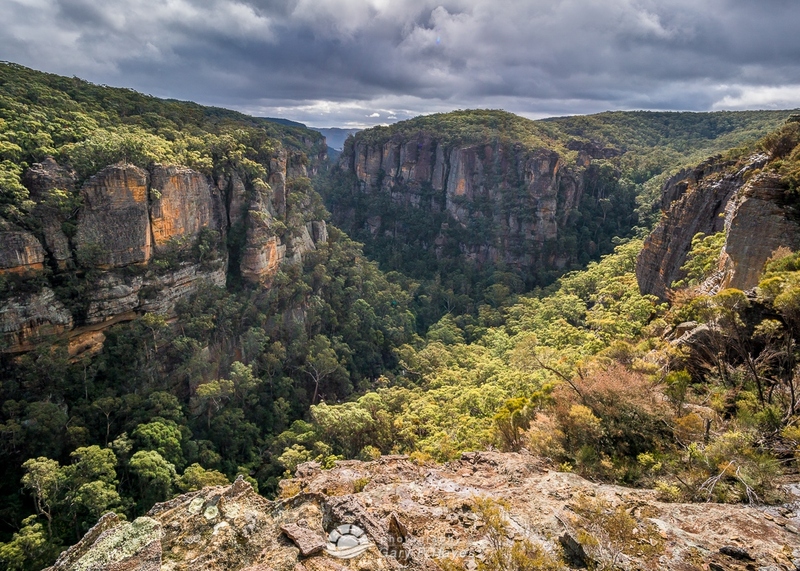 But it has been the rather difficult to access areas of Ben Bullen and Newnes State Forests which has attracted my photographic attention. 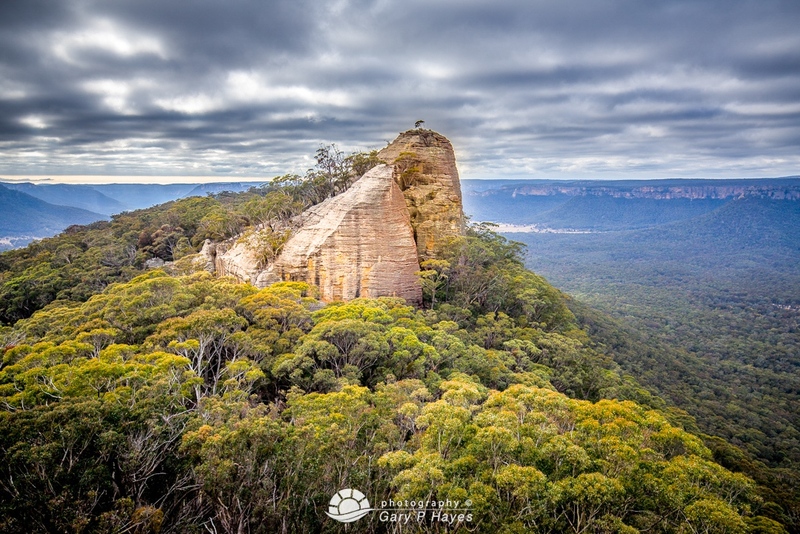 There have been several initiatives to extend the existing protected zones of the GoS into these areas and one can see why - amazing geology, pagodas, vistas and flora and fauna. 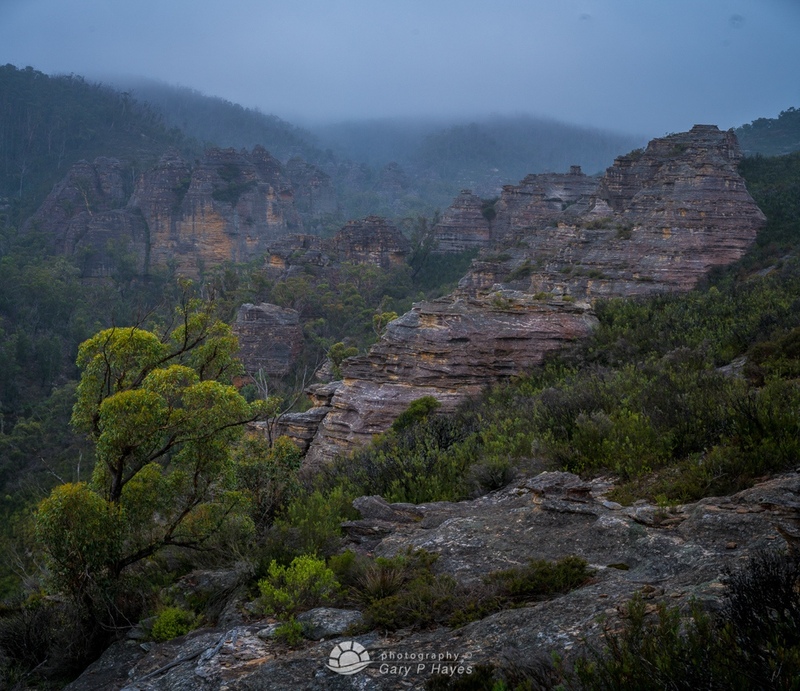 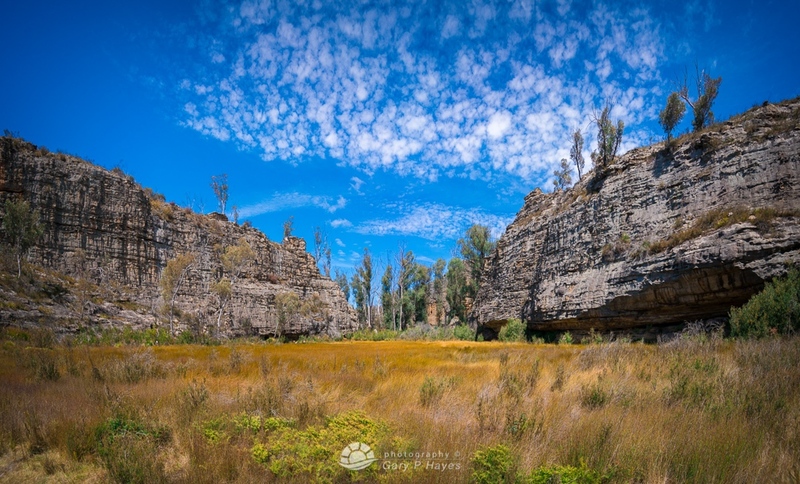 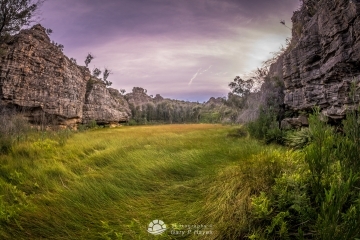 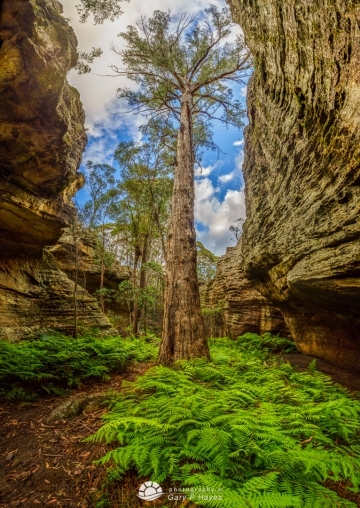 Most of my images here are in the unprotected areas and I will add detailed location eventually to all images, but some are inside the near by Wollemi National Park. 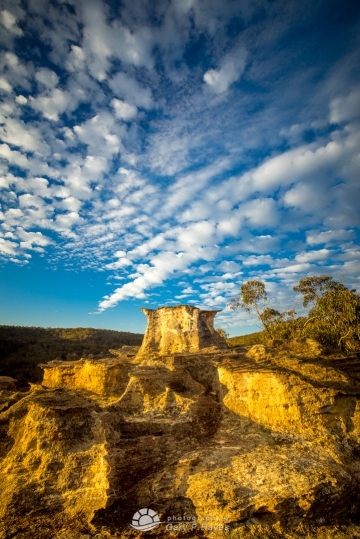 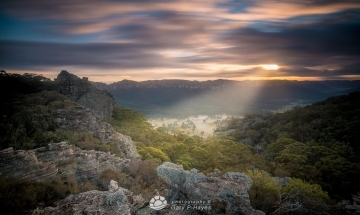 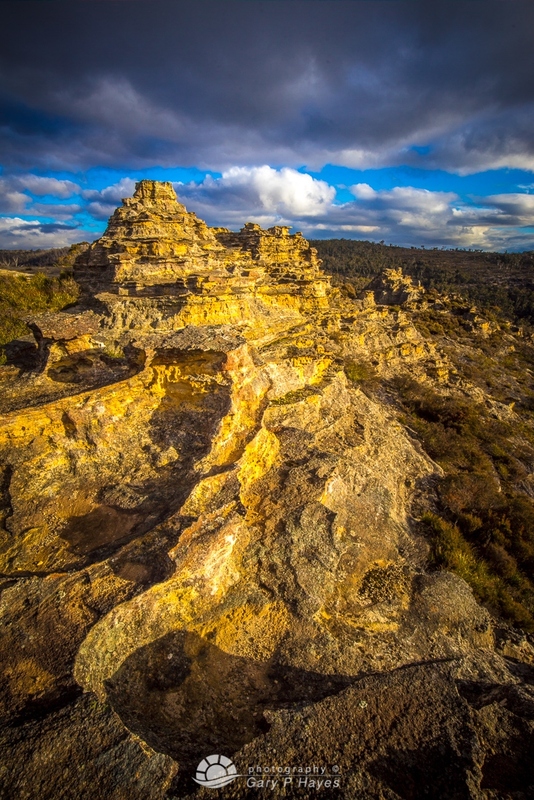 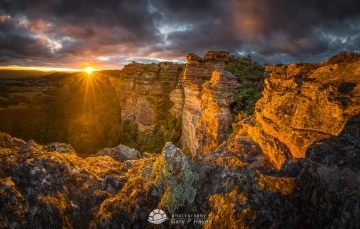 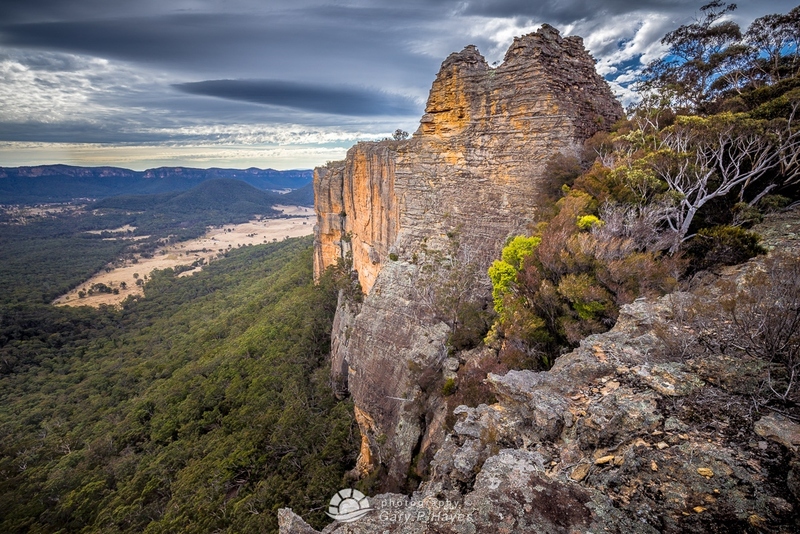 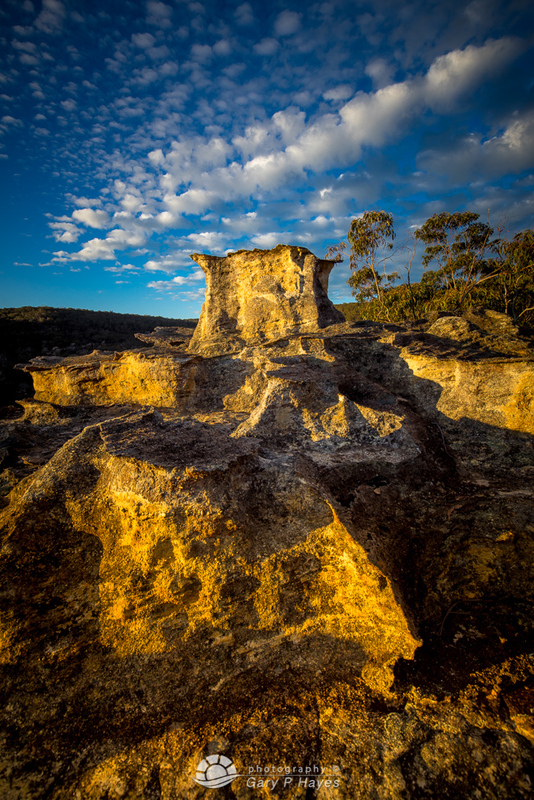 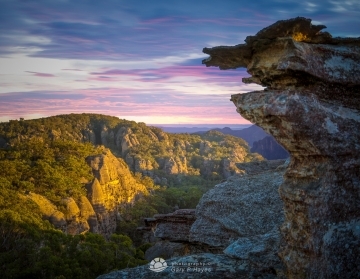 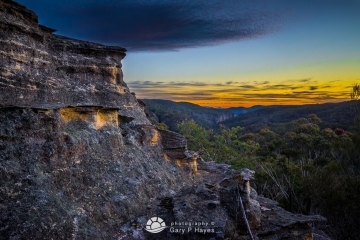 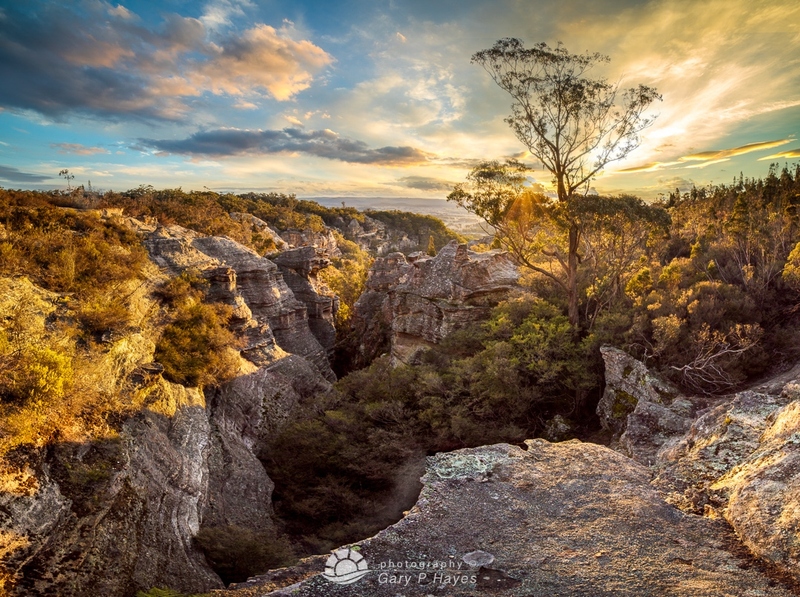 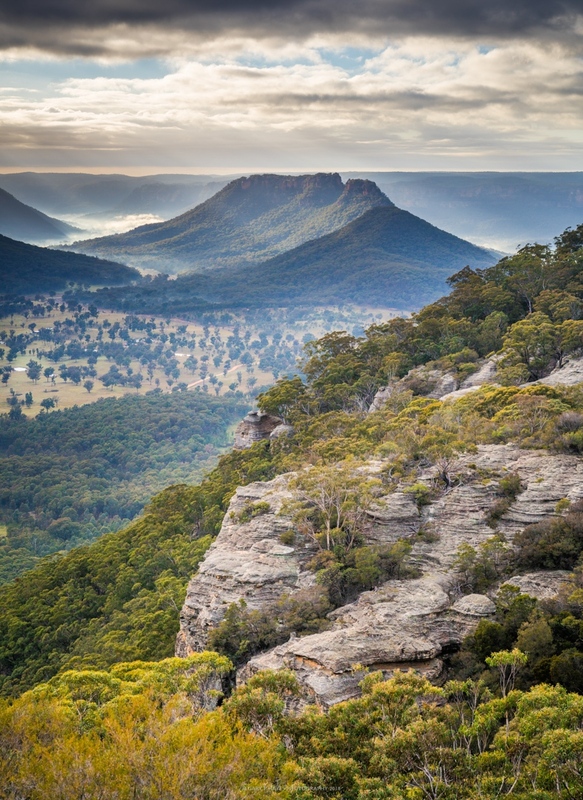 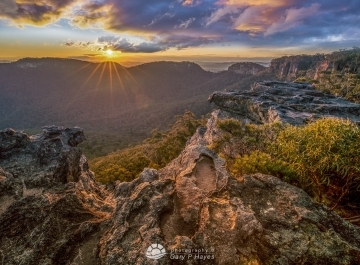 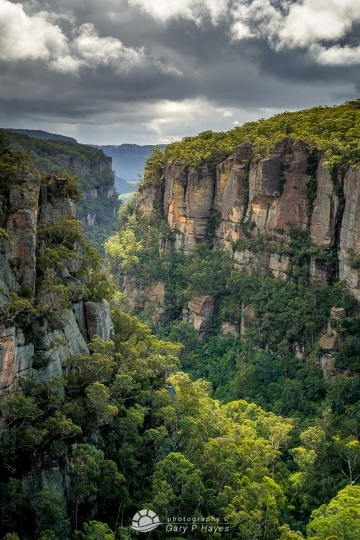 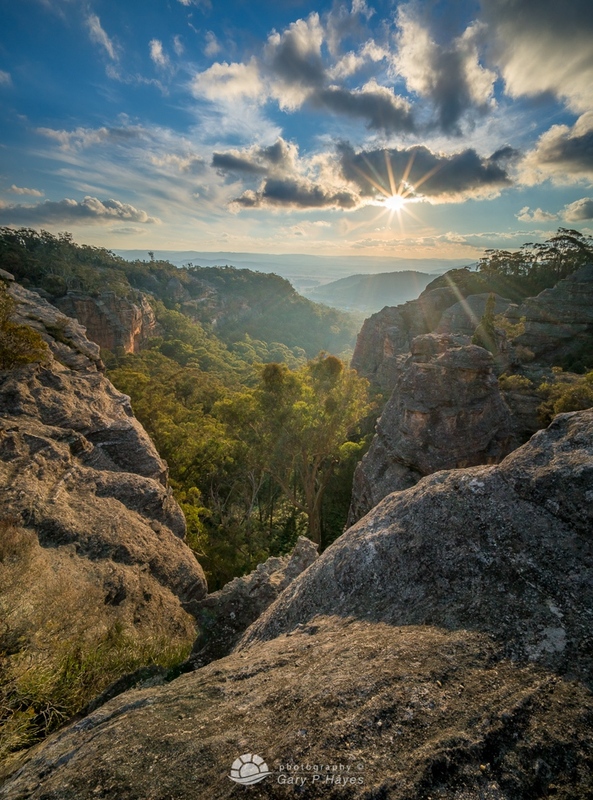 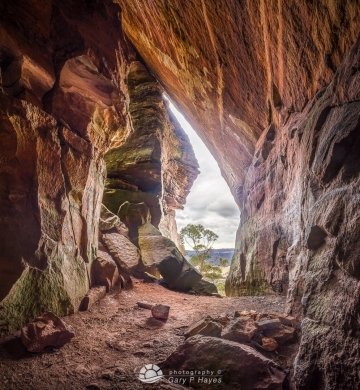 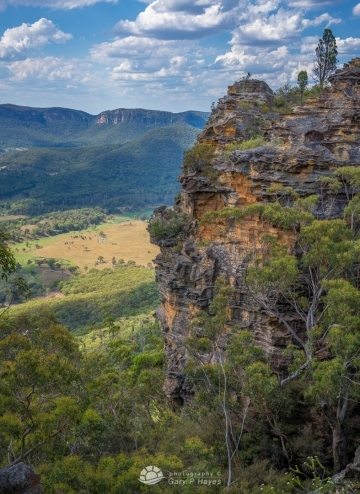 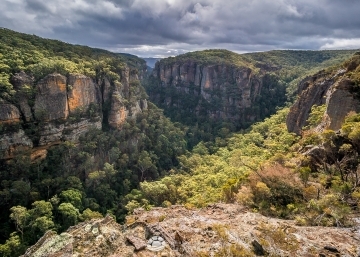 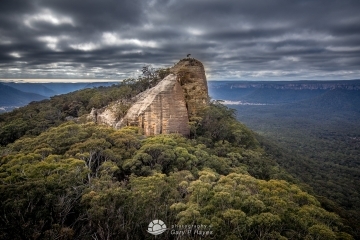 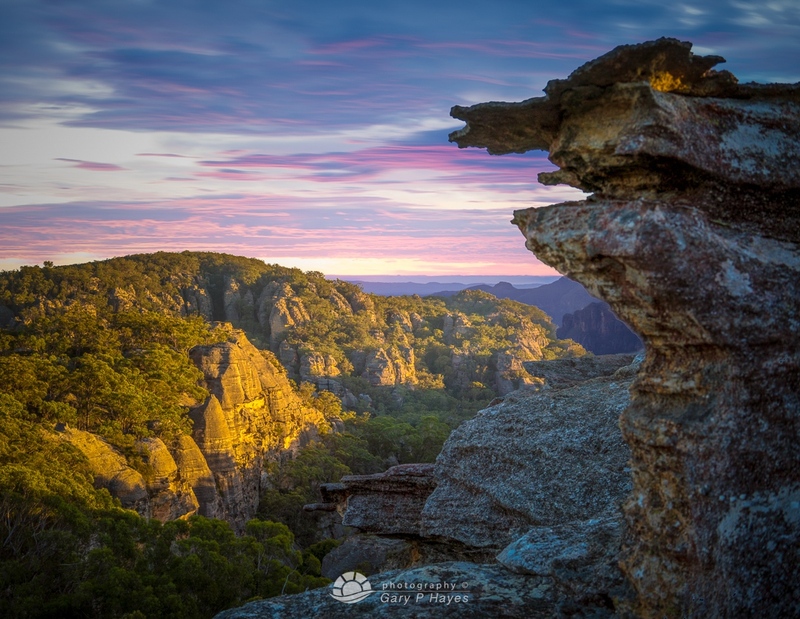 A handful of photographs are fifty meters from where I live such as Pulpit Rock or Bushrangers Cave, also in the proposed extension of the GoS. 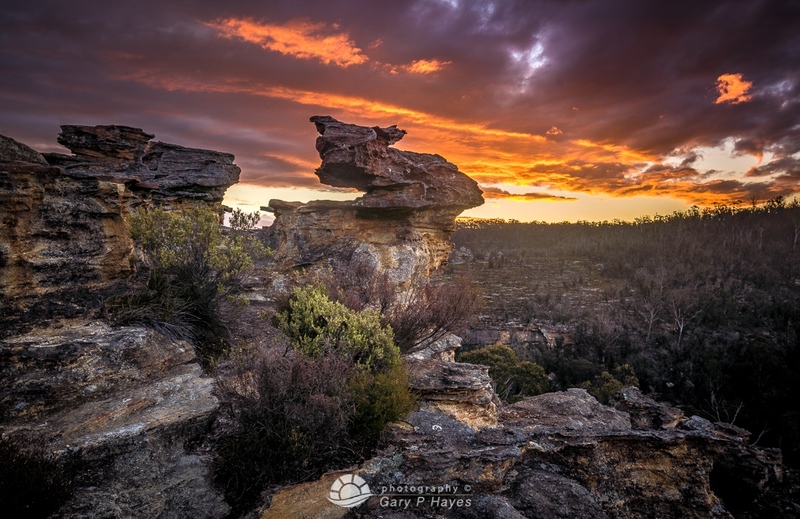 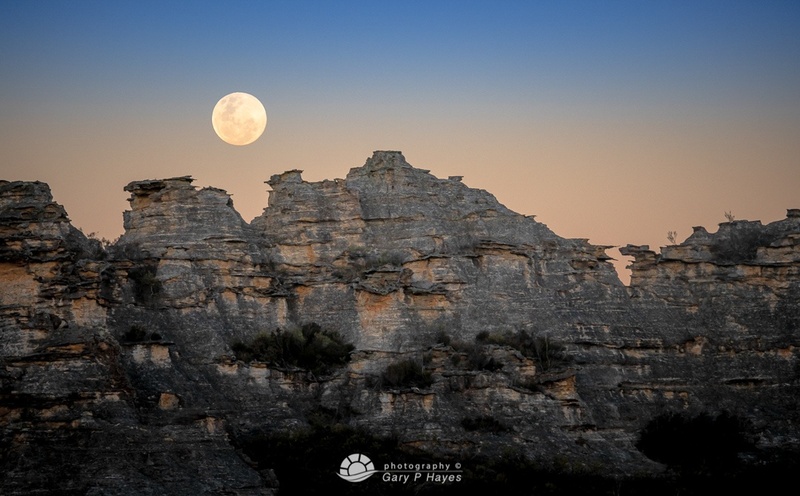 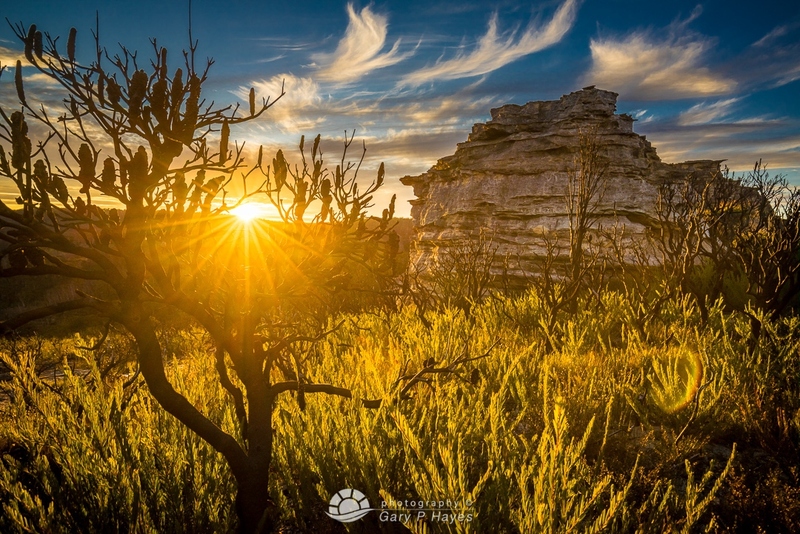 I hope you enjoy my images in some rarely captured spots where I endeavour to capture them in a complimentary light, when camping out or treacherous treks in the dark for sunrise or sunset, are commonplace. 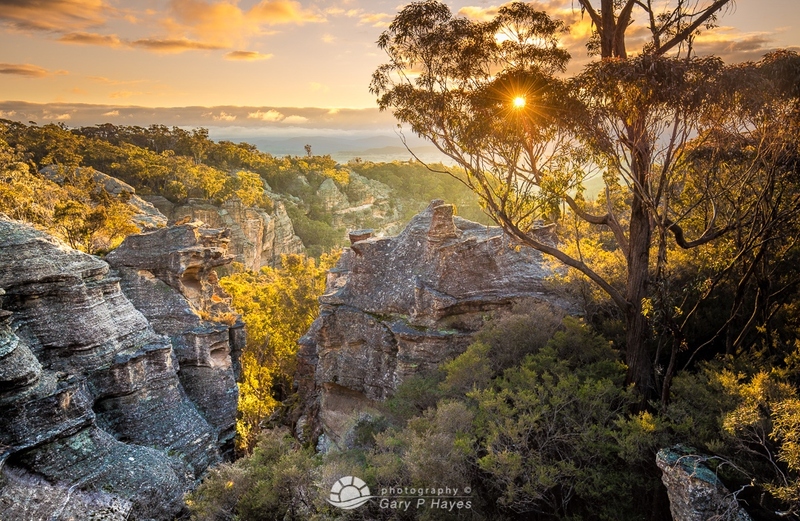 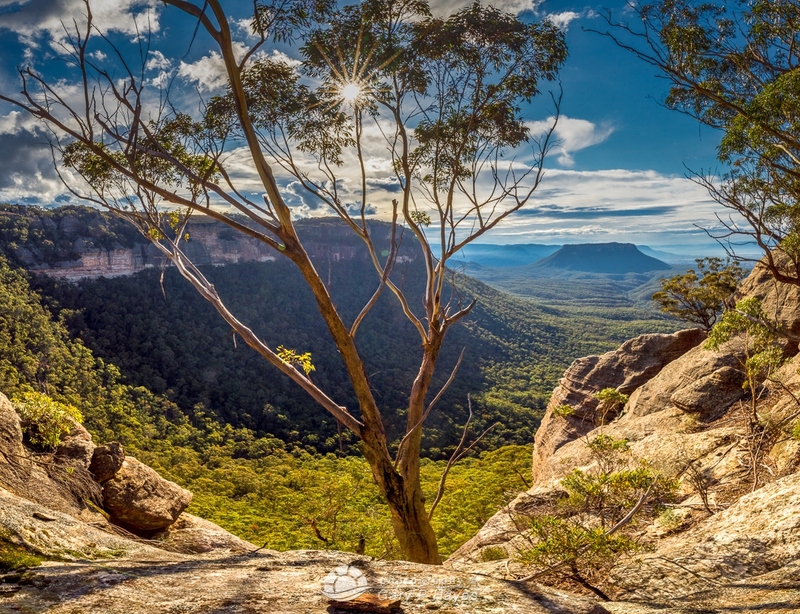 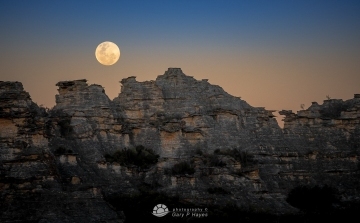 These will be fantastic places to visit in the future and hopefully they will still be around and by purchasing 'selected' prints you will be helping the area a little as 25% will be donated to the Colong Wilderness Foundation which is one organisation helping to protect these areas.